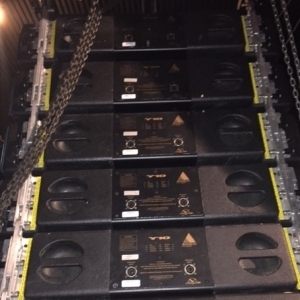 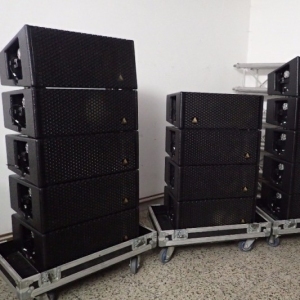 Solaris sells used sound systems, line arrays and line array elements for use in small theaters, festivals and full size stadium applications. 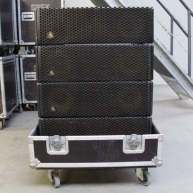 Popular brands include L-Acoustics, d&b Audiotechnik, Meyer Sound, JBL and more. 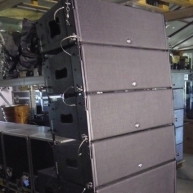 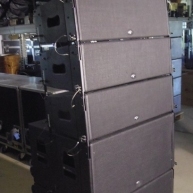 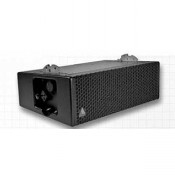 All used line array speakers are warrantied and in many cases inspected by certified technicians. 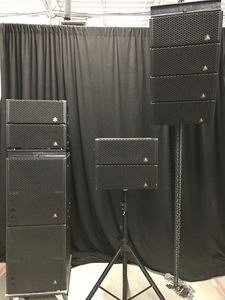 Turn Key Y10 System with subs, amp racks, cases, and dollies. 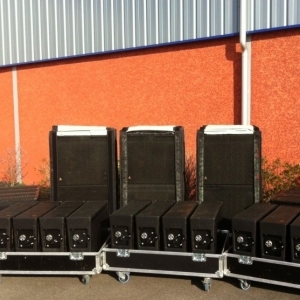 Turn Key Y10 System with (16) Y10, (4) T21, and amps in excellent condition. 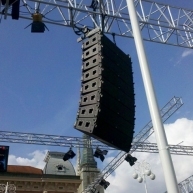 Previously used in tours. 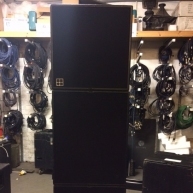 Turn key so Y18 system in good condition. 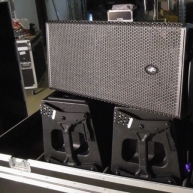 Turn Key LR-16 plug and play system. 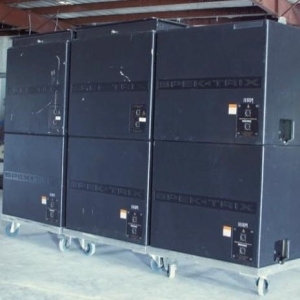 Includes flight cases, amplifiers, and rigging. 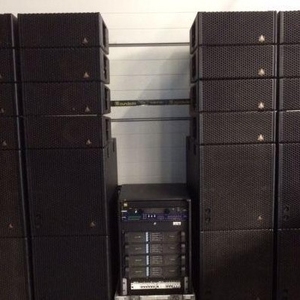 Corporate used Turn Key LA5A system in great condition. 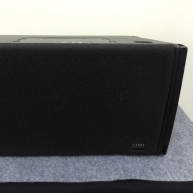 Turn-Key DAS Audio system in excellent condition. 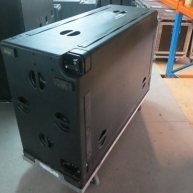 Turn Key Aero 38A Package in like new condition, from 2010. 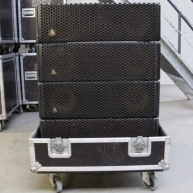 Aero 28 sound system in excellent condition. 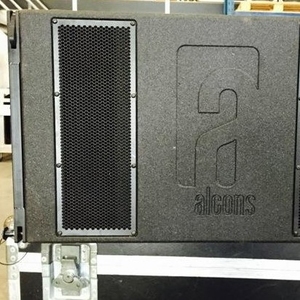 Turn Key AERO12A System in like new condition, from 2012. 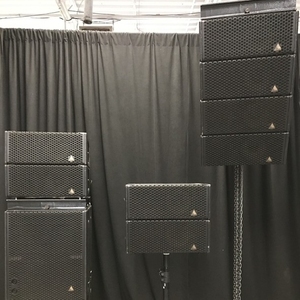 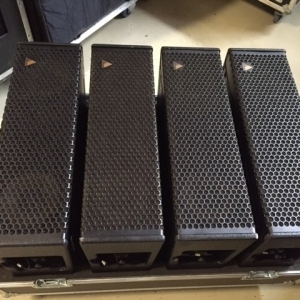 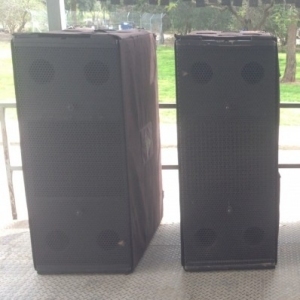 C7 system of (2) C7 Tops and (4) C7 Subs in good condition, previously used on rentals.